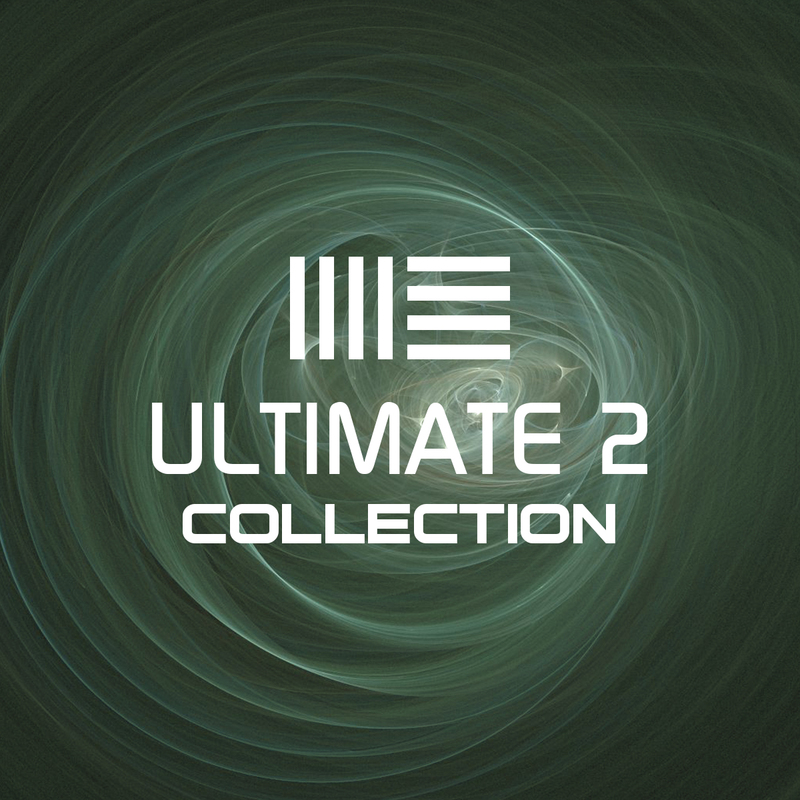 This collection is a must for DJ’s and remixers, if you find yourself warping full songs on a regular basis. 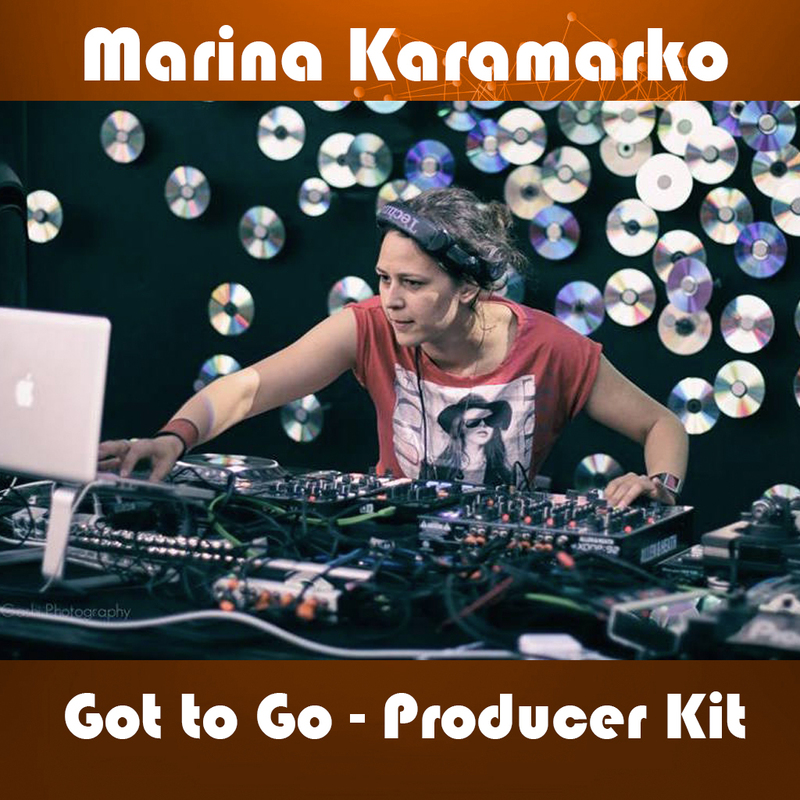 A must for anyone new to Ableton or wanting to dive deeper into the depth of this program. 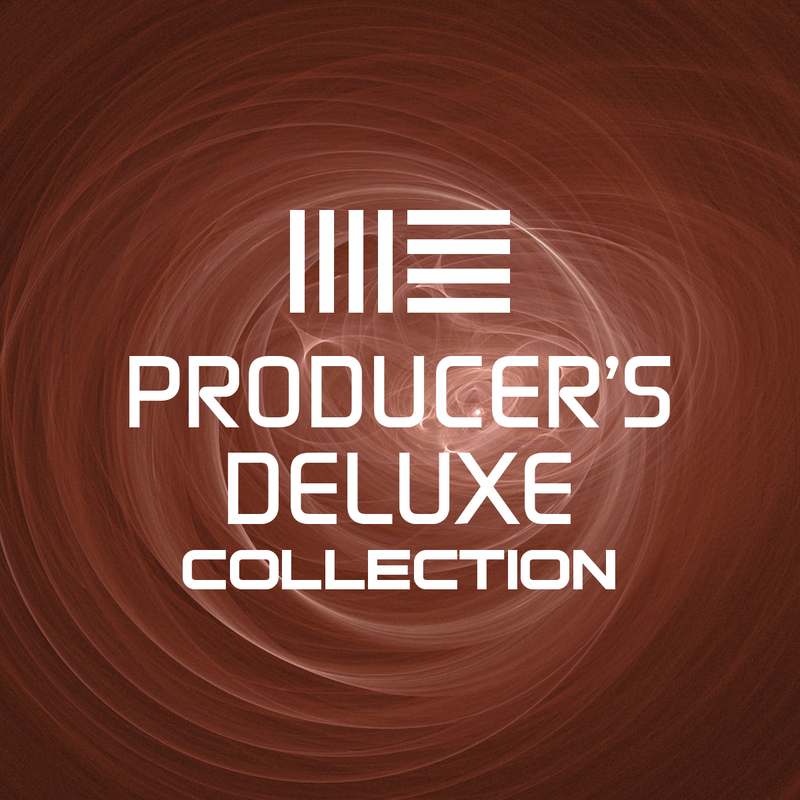 This collection makes an incredible companion to the first collection and gets into the newest Ableton features. 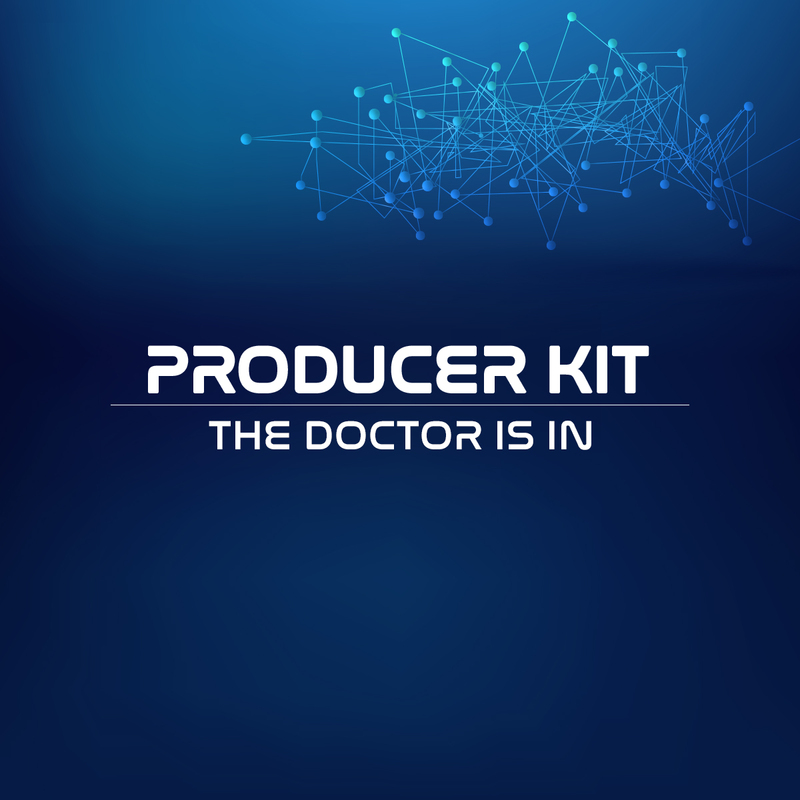 Really serious about taking your Ableton skills to the next level? Get all 3 training programs and save! 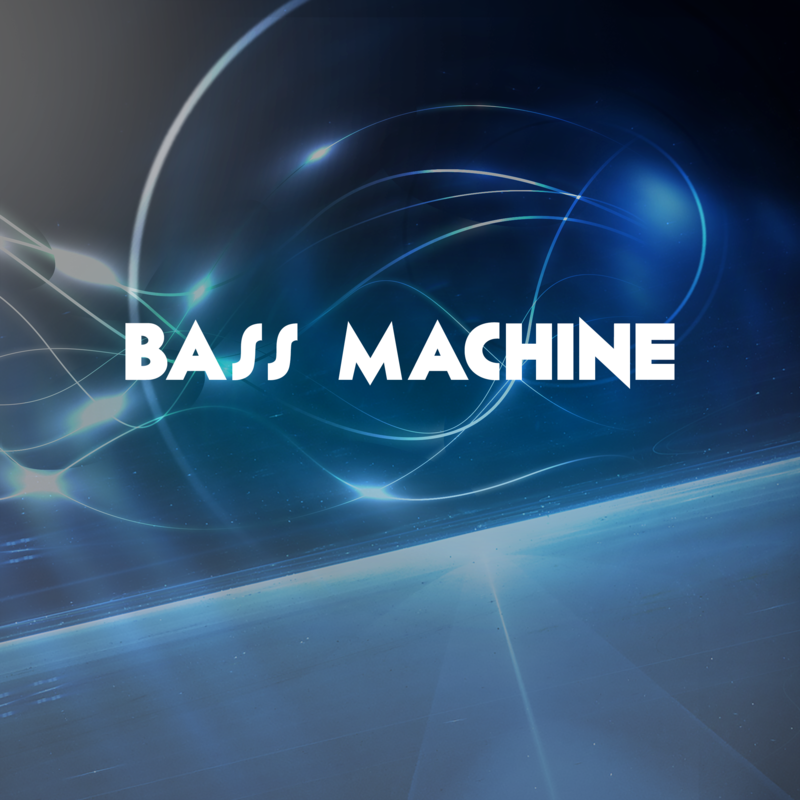 If creating bass sounds that are phat, rich deep & cut through the mix is a struggle for you, this is your solution! 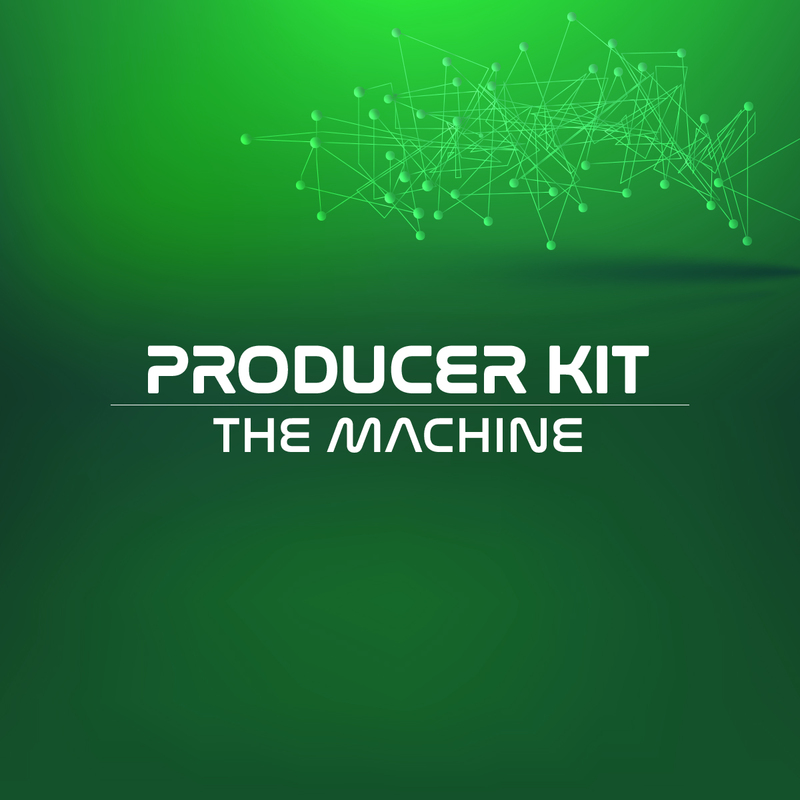 The perfect tool for easily making professional Kick Drums in just minutes. 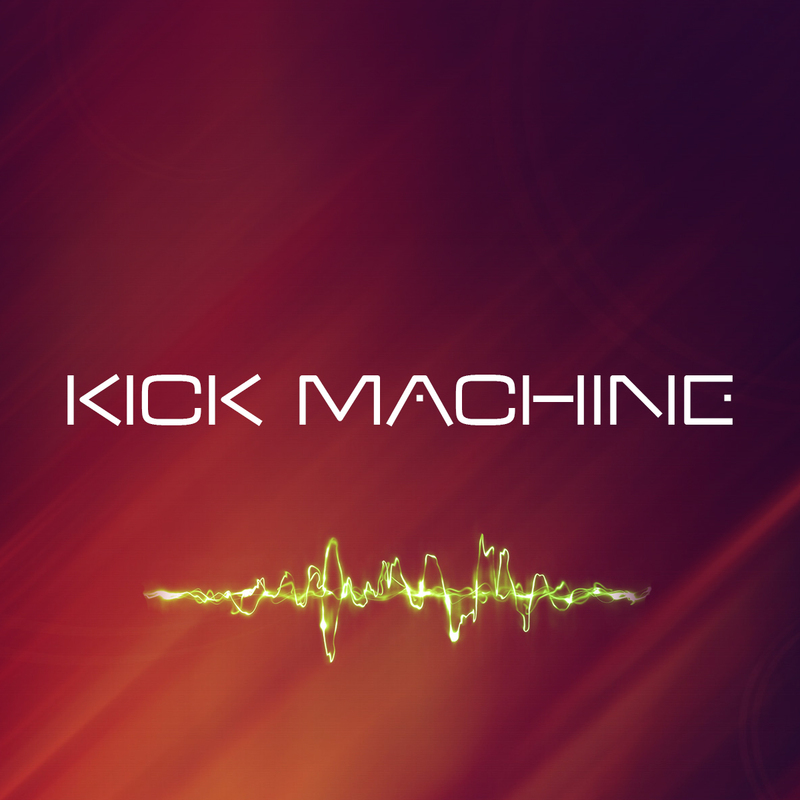 Each kick can have up to 5 layers! 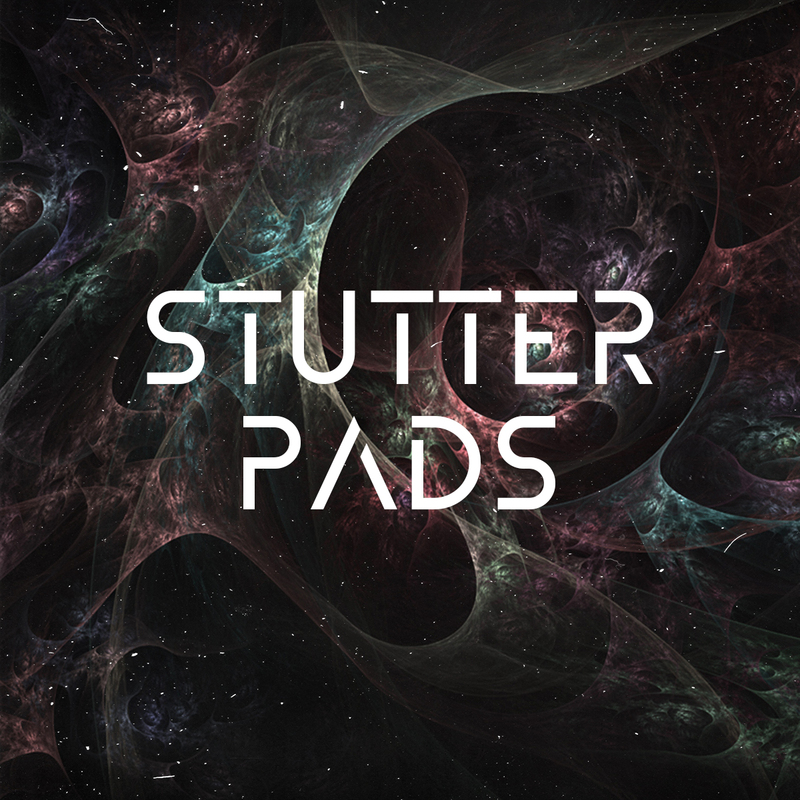 This tool is a simple, yet versatile way to create a wide variety of Stutter effects using Ableton. 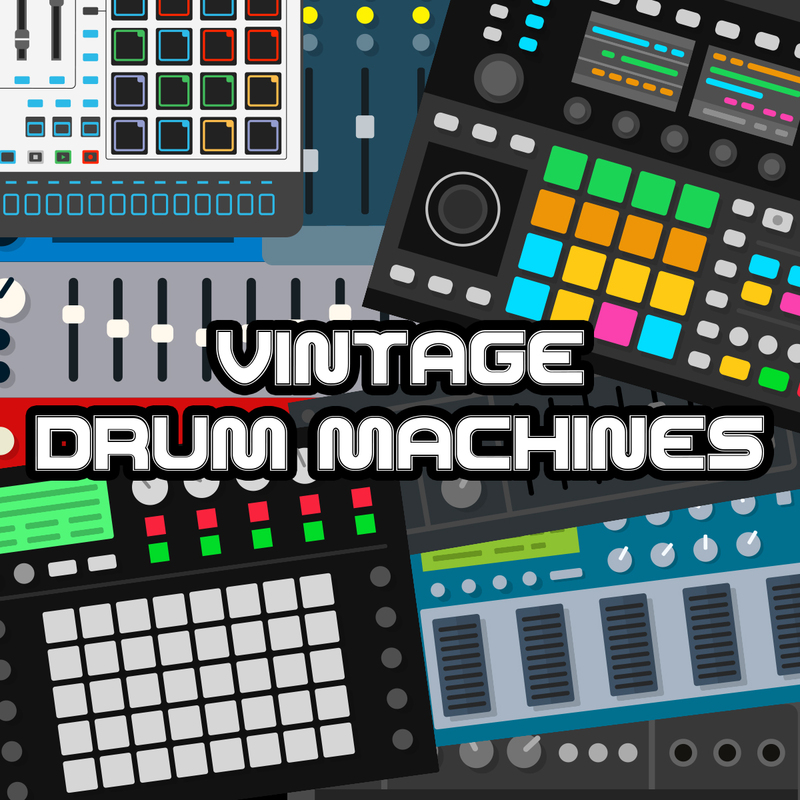 This is a gold mine of sample collections from 70 vintage drum machines varying from most popular to obscure. This Template is the result of 100’s of hours of passionate work. 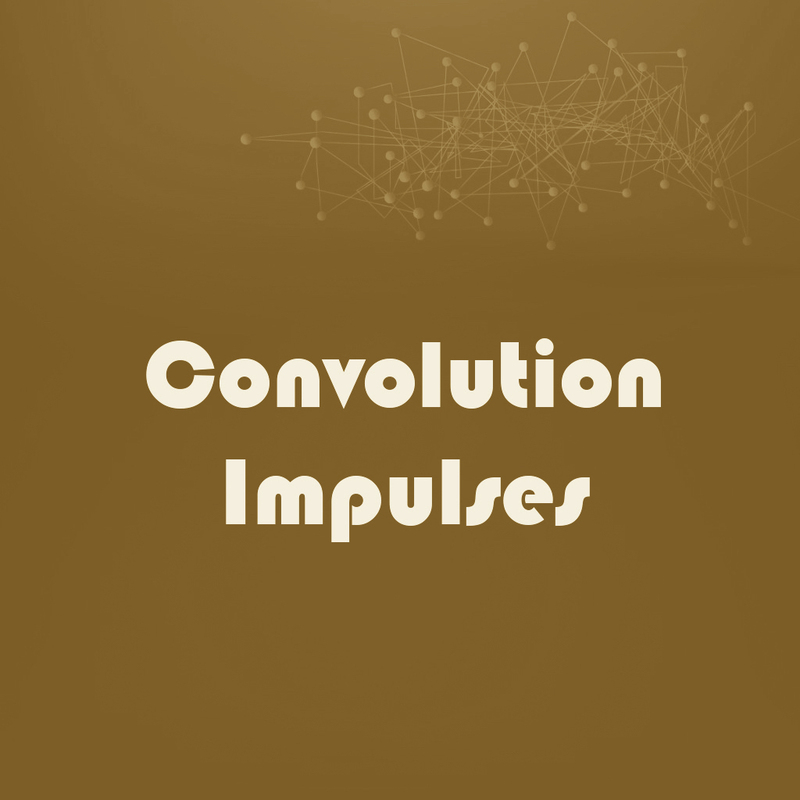 This tool will easily triple your productivity! Never hit a bad note again! 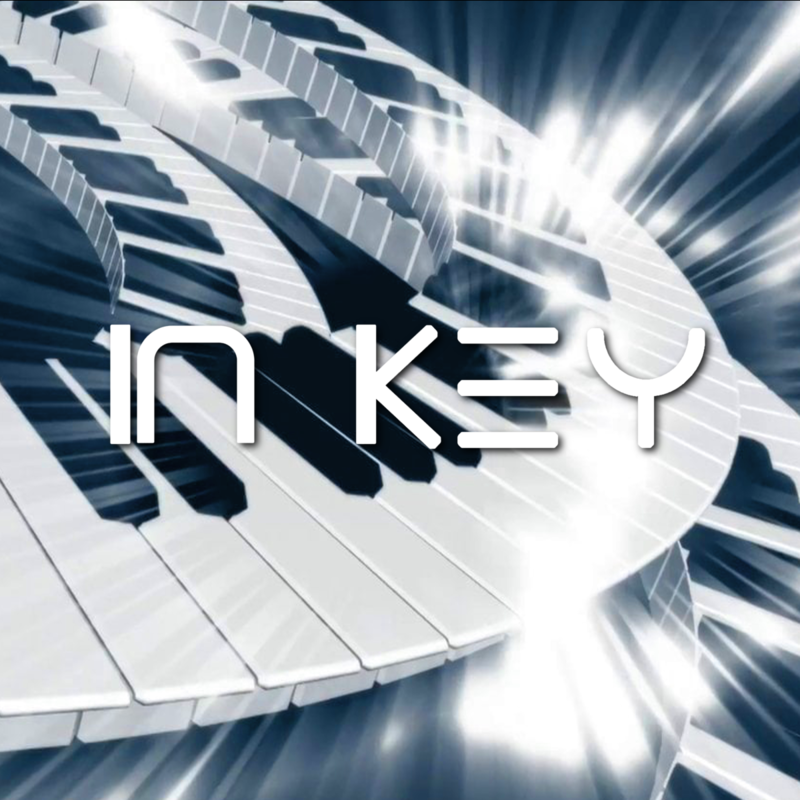 With this tool, you’ll be able to choose the key and make everything else conform! New Reduced Price (from $37)! 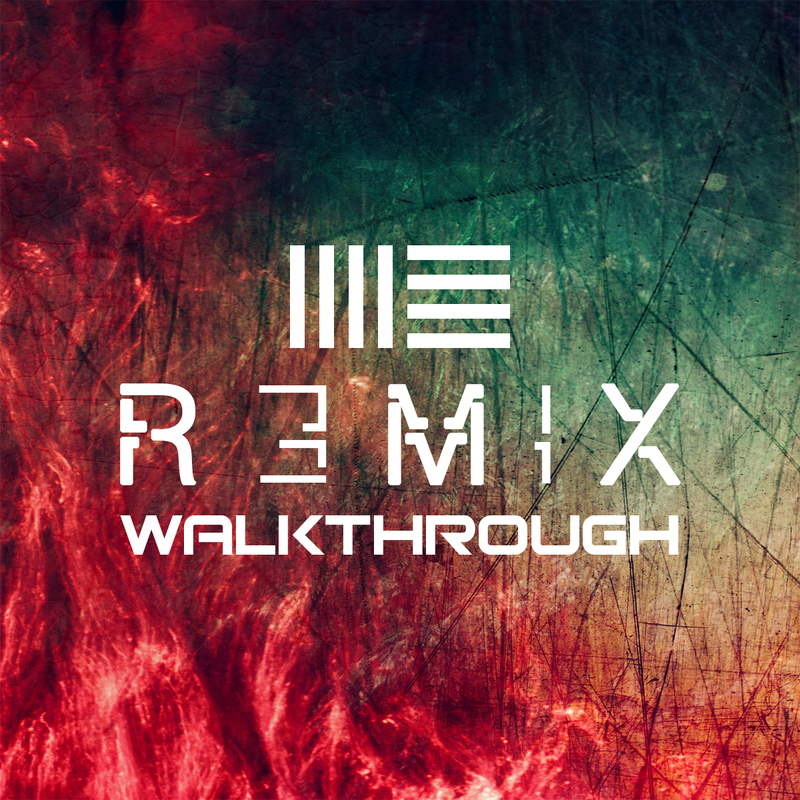 For those who want to see exactly how I approach a remix. 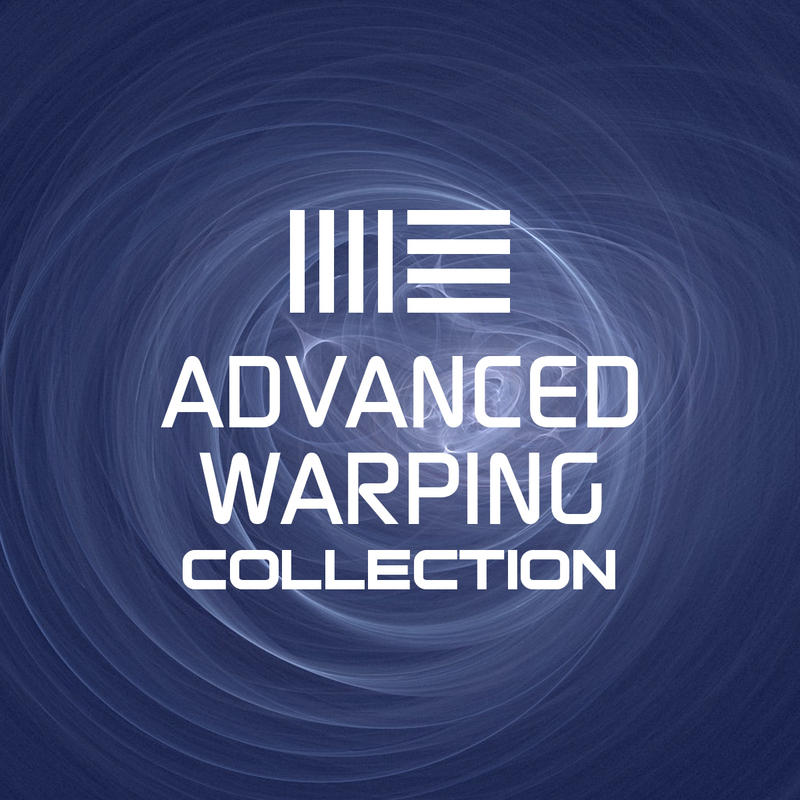 Includes 17 in-depth Videos on Warping, Organizing files, Setting up midi controllers and lots more! 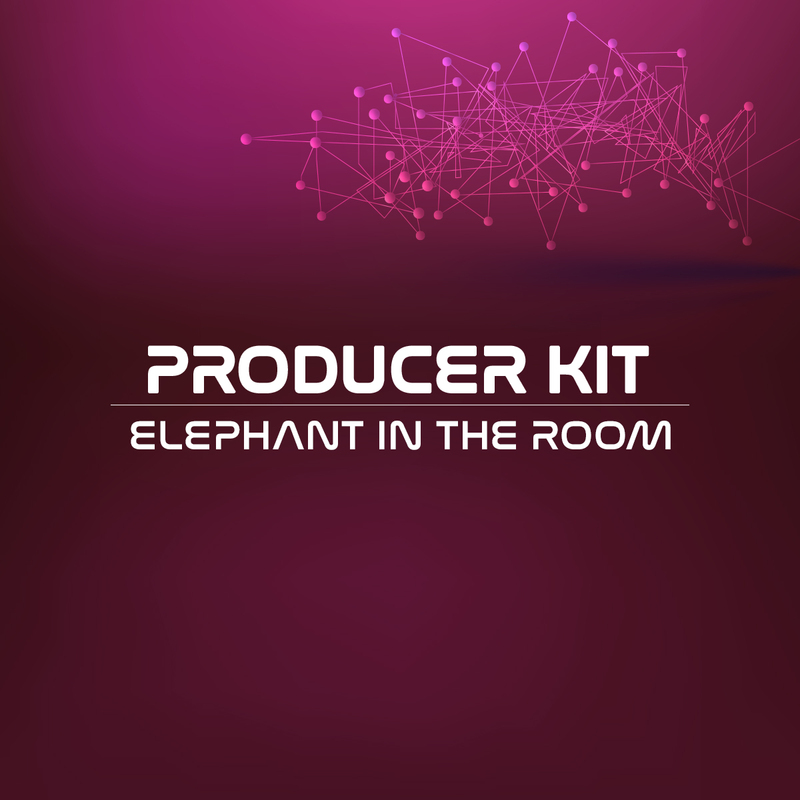 Ableton Producer Kits are in depth templates that allow you to use the elements of my song in many ways. 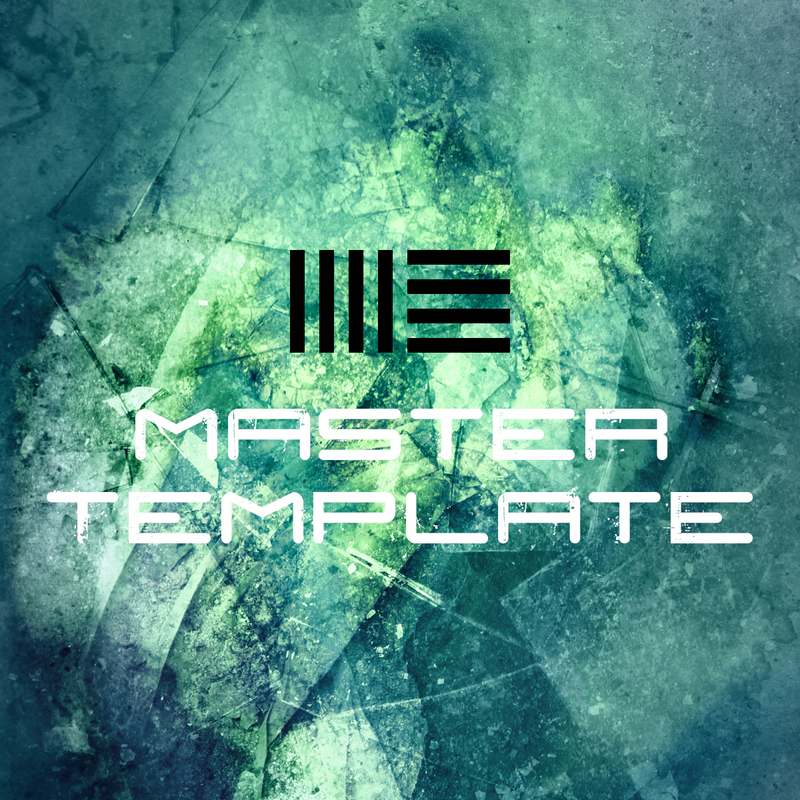 A Live template created for performing all the separated song loops in a live, DJ or studio session. 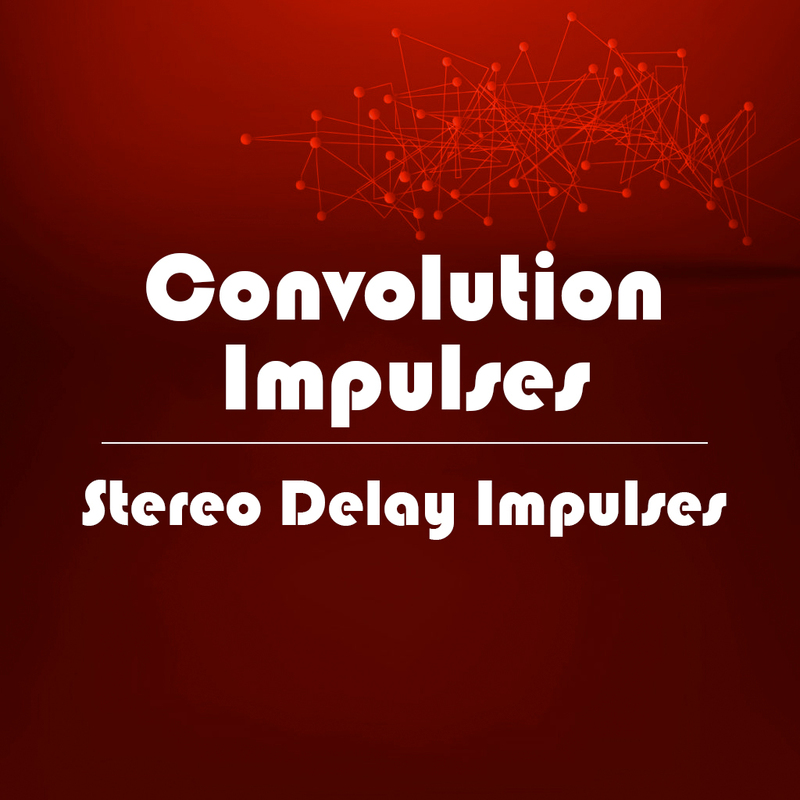 This collection of fantastic unique stereo delays will give new dimension to otherwise lifeless samples or synths. 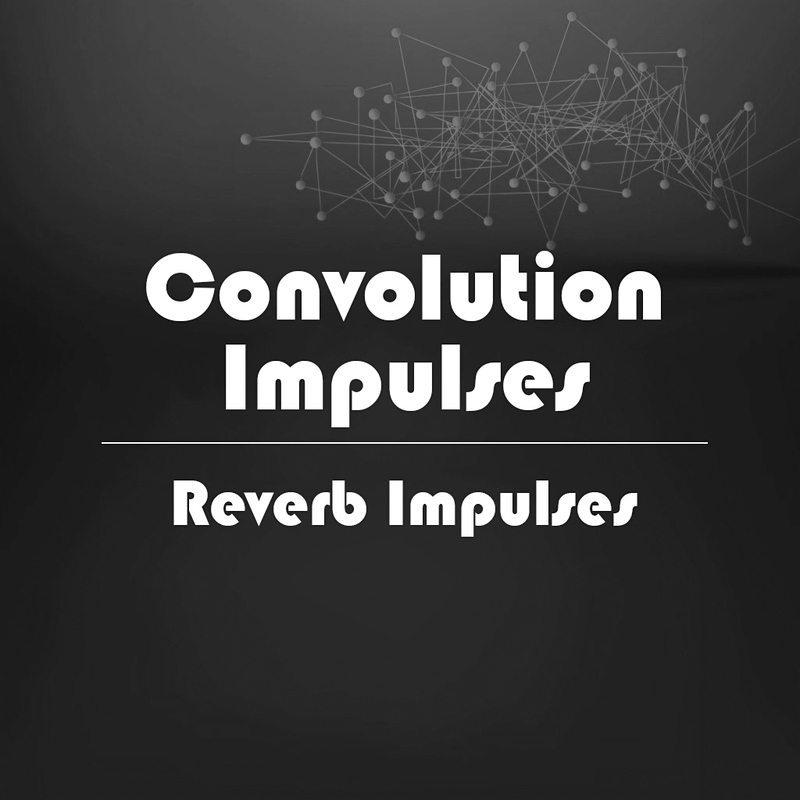 Get the secret to adding more depth Every sound you run through the impulse changes the way it sounds.